TEN YEARS!! 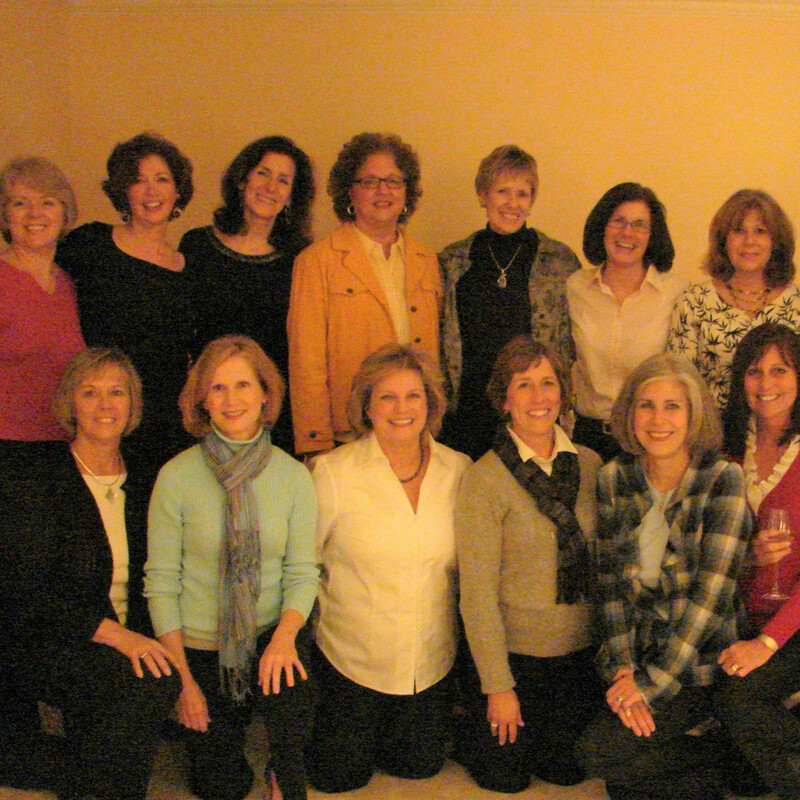 Yes, the Sisters for Life are participating in the Purdue Challenge for the tenth time. 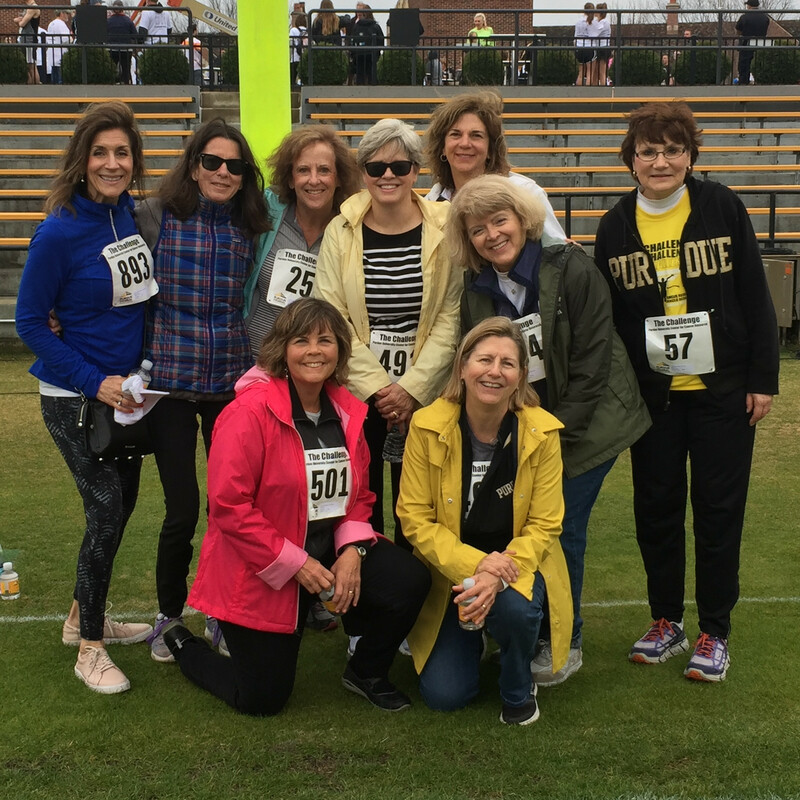 What began as a way to support our Chi Beta of Chi Omega sorority sisters who were battling Cancer has become an annual renewal of sisterhood, and a way for all of us to support the PUCCR in their quest to defeat Cancer. We continue to remember those sisters who have left us, to honor those who have survived and to support those who continue to fight. 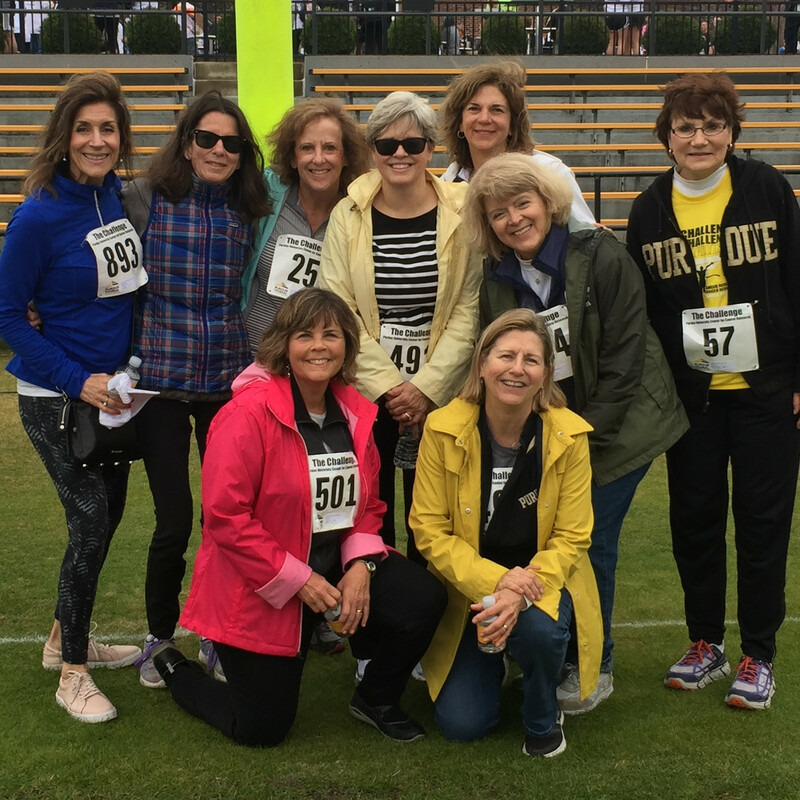 Please join with us to Boiler Up and to help the PUCCR Hammer Down Cancer!